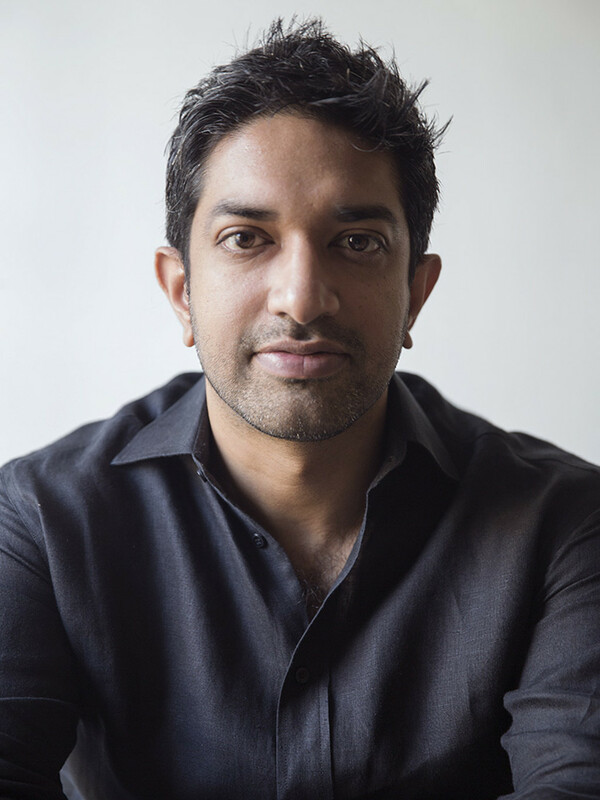 A small village in India is invigorated when one of their own travels to America (aka, UMRIKA) and details his adventures through letters home, sparking community debate and inspiring hope. 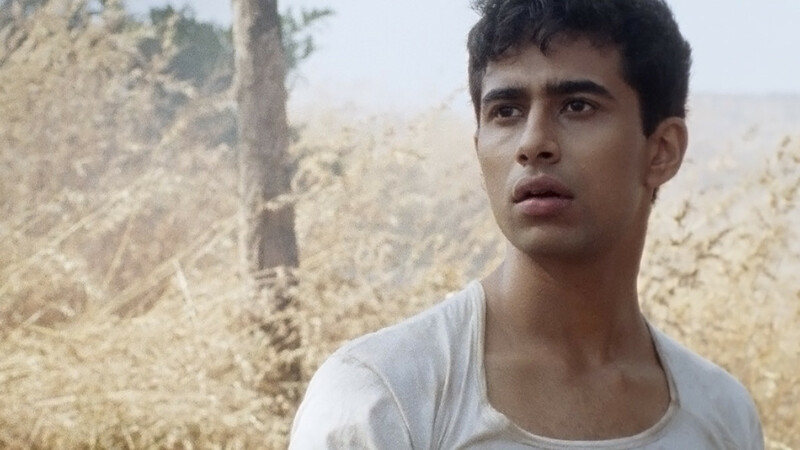 But when the letters mysteriously stop coming, his younger brother Rama (Suraj Sharma) sets out on a journey to find him. 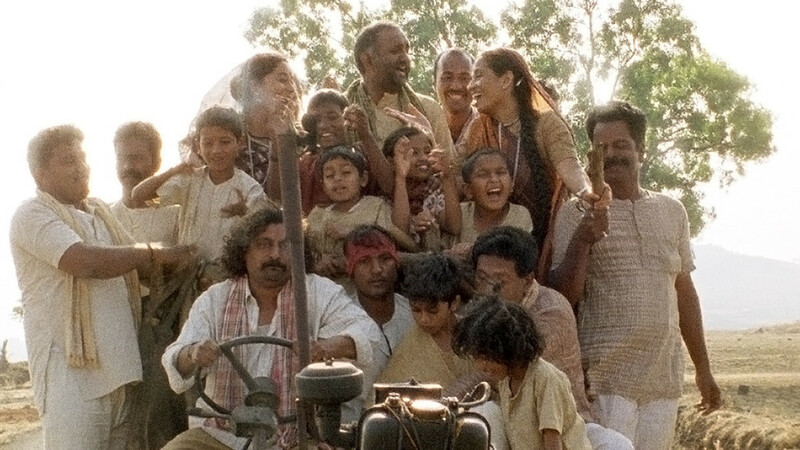 With the help of his best friend Lalu (Tony Revolori), Rama retraces his brother's path to find himself charting one of his own. 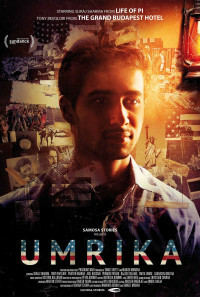 Set in the mid-1980s, UMRIKA is a funny and meaningful story of the lengths taken to realize one's dreams. Regions are unavailable for this movie. Click the "Watch on Netflix" button to find out if Umrika is playing in your country.